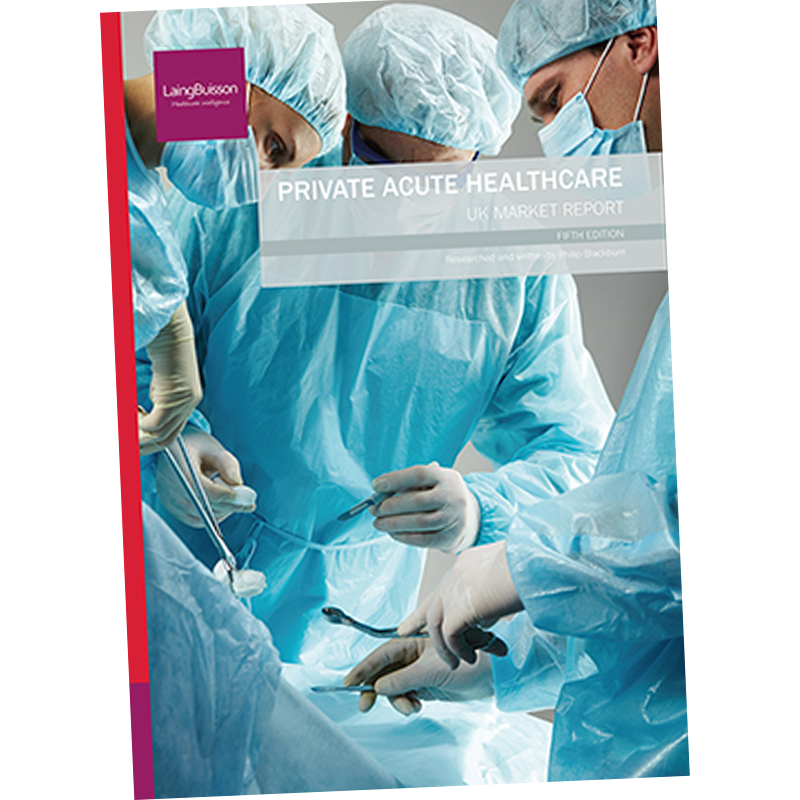 The market for acute medical care in independent hospitals and clinics (the independent sector + NHS private patient services) was worth an estimated £5.78 billion in 2017, according to market intelligence company LaingBuisson, which has today published the fifth edition of its Private Acute Healthcare report. The market started to decelerate in 2016, growing by only 2.5% as against 4.2% and 4.5% in 2015 and 2014 respectively. This highlighted mixed market conditions as the paradigm of market drivers started to shift for providers. This included slower growth in NHS spending on independent sector services, and a contraction in overseas demand, while there was little change in medical cover pay-outs. However, strong growth in private self-pay continued to underpin market growth, as there was wider demand for fast access to diagnosis and treatment which private healthcare offers. In 2017 market challenges for providers became more significant, as NHS demand flattened, spending by overseas embassies fell more acutely, and cover payouts were projected to be marginally down. However, a shining light for the sector is strong demand for private healthcare from self-payors. Despite a 9% real increase in self-paying spending, LaingBuisson projected a real fall in overall acute care market value for 2017. 2017 was also marked by a lack of growth in NHS elective work in general, and spending by the NHS similarly flattened out for independent providers, a projected real fall of 2.1%. The November 2017 Autumn budget allocated additional funding of £1bn for the NHS to reduce waiting lists for elective surgery in 2018/9. Arguably this should be an incentive for more outsourcing of elective work by NHS Trusts. In 2017 self-pay spending on private acute medical care grew strongly for the fourth year in succession, up 38% in real terms over this period. 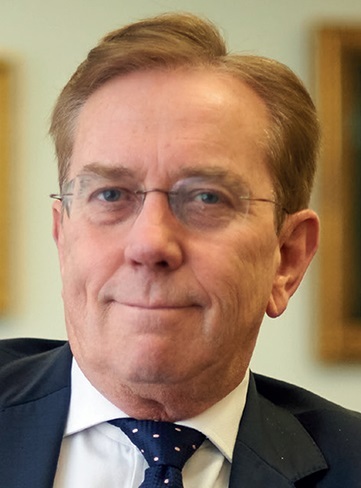 Wider interest in private healthcare has been fuelled by very high waits for NHS diagnosis and treatment, and greater awareness of available private services. 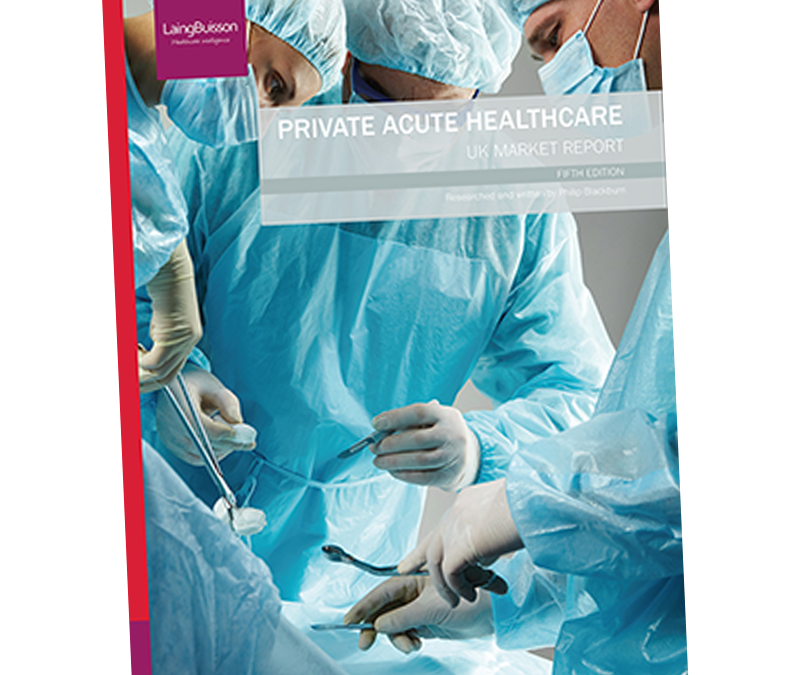 “While there was no real growth in UK private acute medical market in 2017 as some demand drivers were vulnerable, strong and growing interest in private healthcare from self-paying customers suggests underlying positive prospects for the future. 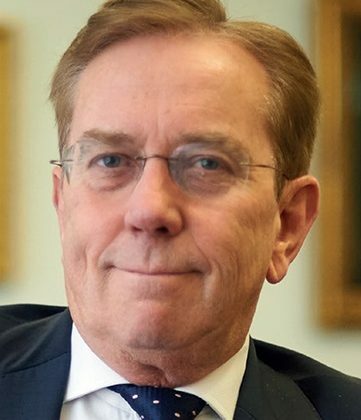 Certainly the market continues to attract new entrants, including several from overseas, which offer something fresh to the market, whether through clinical delivery, a focus on outcomes based care, or through their relationship with consultants. And there is also a strong focus on new service development by a number of incumbent providers to address wider healthcare needs across prevention, diagnosis, and treatment. However, a number of providers face clear challenges. Notably, those which have a heavy reliance on NHS as a customer have faced some market disrupters recently, as growth has grounded. Growth may return when the NHS uses additional funding to clear waiting lists, though in the longer term, market fortunes in this area are difficult to predict. A central theme within the report is the increased focus on quality of services and patient outcomes within the healthcare sector. CQC quality assessments and performance indicators published by PHIN provide an increased transparency of service price and performance and are welcomed by healthcare consumers.